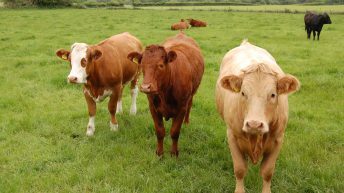 The national beef kill is back 47,250 head on last year, latest figures from the Department of Agriculture show. For the week commencing August 31, 2015, throughput of cattle to Irish factories stood at 1,071,929, well down on the figure that had gone through last year (1,119,199). Last week’s total beef kill at factories was 31,422 and this is also back on the corresponding period last year when the weekly kill was 34,053. The weekly beef kill is back 2,631 head on the same week last year, the figures show. 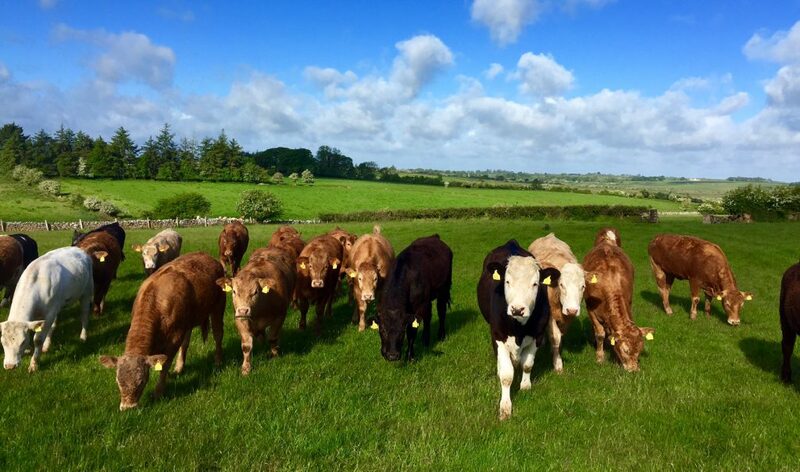 Looking more deeply at the figures, the number of young bulls going to the factories last week was back on the same period last year by 130 head with a throughput of 1,615 young bulls last week. On a yearly basis, the young bull beef kill is back 42,559 head with the young bull throughput so far for 2015 standing at 111,732. Bull and cow numbers are also back on last year’s figures. Last week, 127 head less bulls and 449 head less cows went to the factories than the same week last year. Looking at the steer kill it is back 923 head on the same week last year with 15,646 head going to slaughter and on a yearly basis it is back 34,403 head. Heifer throughput to factories last week was 7,235 head back 989 head on the same week last year. On a yearly basis, the heifer beef kill is back 4,091 head. Despite five weeks of beef price cuts, the prime beef price remains unchanged this week with factories offering 395c/kg for steers and quoting 405c/kg for heifers. This comes on the back of many farmers rejecting the factories’ plans to lower steer price below the €4/kg mark. 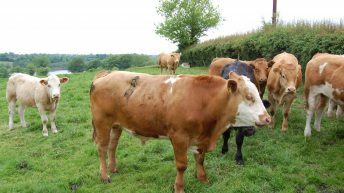 However, prices offered for cull cows have slipped on previous weeks with many plants now sitting at 360c/kg for R grade cows, with some plants still offering 370-375c/kg for these lots.